Ex Demo club provided by Titleist. High launch, easy distance, and tremendous forgiveness. For golfers with a sweeping delivery to the ball and prefer the look of a fairway metal. 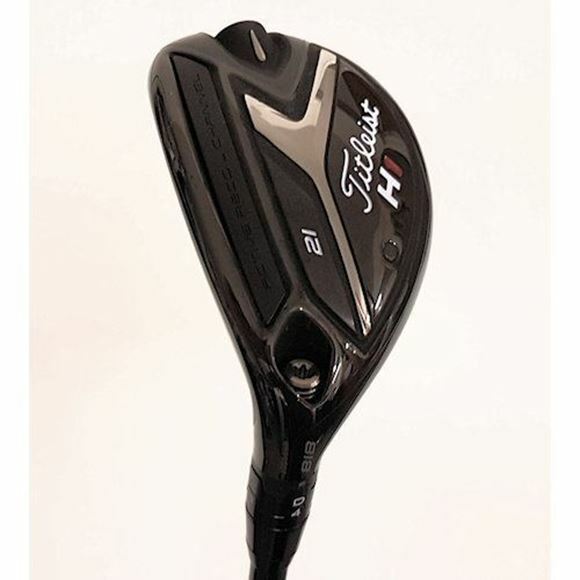 * Fitted with an Mitsubishi Tensei CK Series 70HY Stiff Flex Graphite Shaft. * The club head is in VERY GOOD condition. Just a few marks and scratches. * The shaft is in VERY GOOD condition. No damage. * The grip is in VERY GOOD condition. Lots of life left.